The sports genre has been gaining popularity among manga and anime enthusiasts in the recent years. If you’re a newbie, choosing your first title can be daunting, so here are the best sports manga titles you should start with. The longevity of this franchise rivals that of other long-running series from other genres. It features the triumphs and heartbreaks of a tennis prodigy, Ryoma Echizen, who chose to attend Seishun Gakuen instead of pursuing a career internationally. 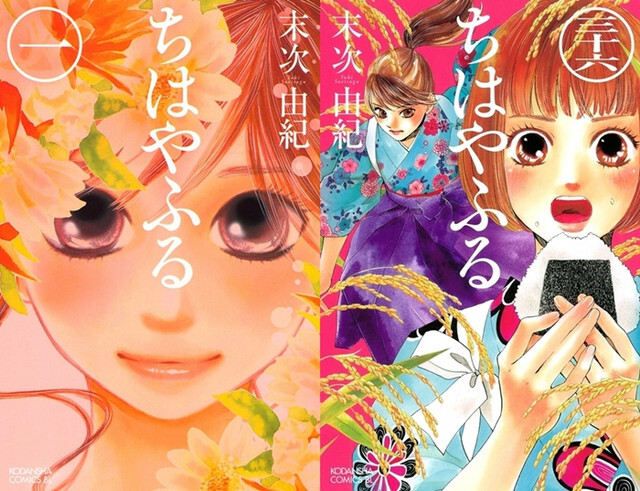 This manga will introduce you to the game Hyakunin Isshu karuta or a card game with the objective of determining which card comes next and to grab it before the opponent does. This epic series follows the struggles of a young boxer, Ippo Makunouchi, as he tries to rise up in the ranks after being inspired by a middleweight professional boxer who taught him the sport. Seidou High has been known as an elite school when it comes to baseball, but when three talented freshmen named Sawamura Eijun, Furuya Satoru and Kominato Haruichi joined the team, it seemed that they had a fair chance in reaching the Nationals. 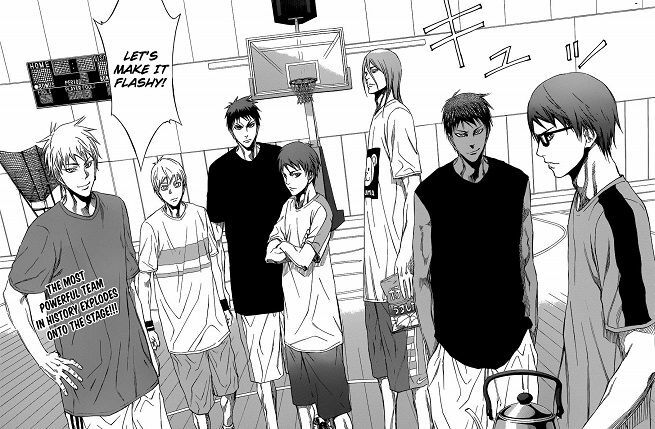 Kuroko Tetsuya didn’t have any talent for basketball at all when he joined Seirin’s team. They were surprised to learn, however, that he was the sixth man of the Generation of Miracles and has an unusual ability for passing. Noted for its serious take on basketball and the struggles of disability, it introduces Tomomi Nomiya, Kiyoharu Togawa and Hisanobu Takahashi who all have gone through difficulties in life but found purpose in playing basketball. Onoda Sakamichi was unable to join the anime club in high school because it was disbanded. It was then that two other students, Imaizumi Shunsuke and Naruko Shoukichi, convinced him to join the school’s bicycle racing club. 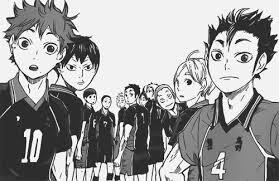 The series introduces two extremely talented volleyball players, Hinata Shouyou and Kageyama Tobio, who ended up becoming teammates when they enrolled at the same high school, Karasuno. Instead of continuing their rivalry, they have to work together to get their team to the Nationals. Buntarou Kato was a mountain climber who aspired to reach the peak of K2’s East Face. The manga is based on the novel by Jirou Nitta and inspired by a real-life mountain climber named Katou Buntarou. Best friends Hoshino “Peko” Yutaka and Tsukimoto “Smile” Makoto have very different approaches to playing table tennis. Smile is getting more attention at Katase High School because of his work ethic and obvious talent, while Peco refused to practice and has no confidence.